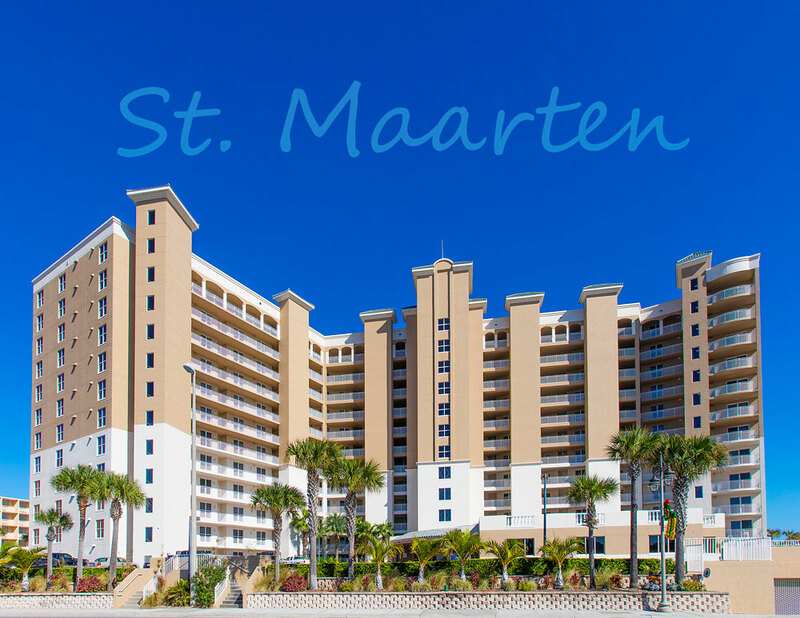 Kevin Kling just helped another buyer in finding the perfect Daytona Beach Shores condo as St. Maarten #1204 is now sold. This three bedroom condo has beautiful views and fine adornments inside that make St. Maarten one of the most popular oceanfront condos in our area. The sale price for this sky home was $477,500. We have more than 50 sales already this year and we are just getting started. If you are ready to buy or sell a condo, call us at (386) 527-8577 today. We are here to help.